Saying that everybody should stop using a word is just stupid. We can't prohibit anybody from using a word. But I can kick you in ya nuts for callin' me something I don't like. 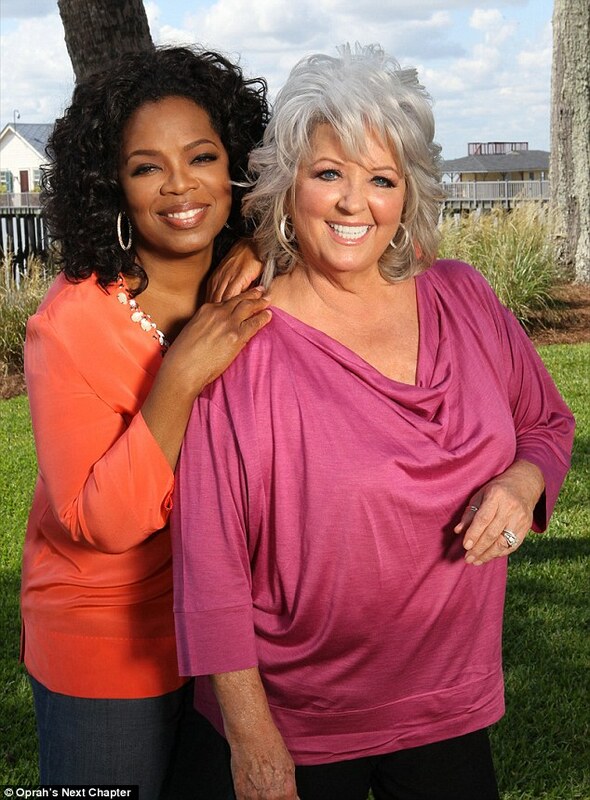 After bonding with Paula Deen during an interview last year, Oprah Winfrey spent a night under the now disgraced star's roof as her guest. 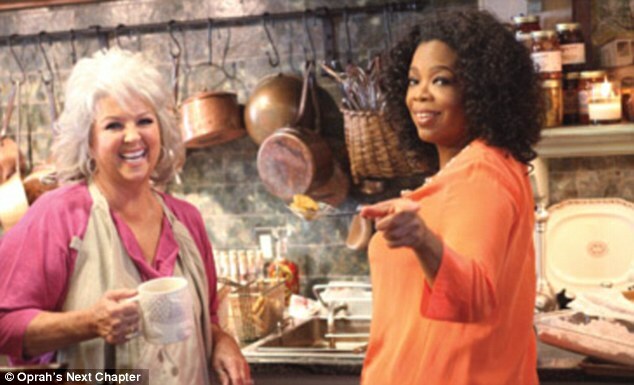 Now Oprah has spoken for the first time about Deen's spectacular fall from grace, after the celebrity chef admitted previously using the 'N-word' amid accusations of racism. 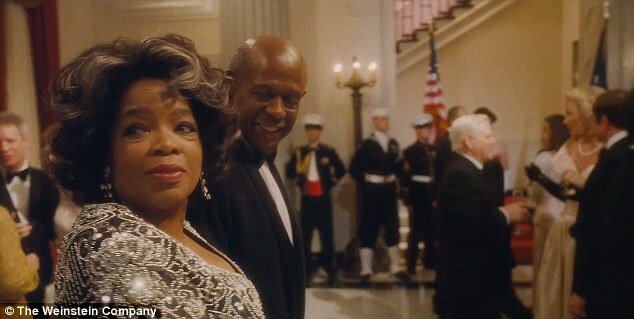 The Butler star simply said that she felt the whole thing was 'kind of sad', in an interview in which she also revealed her own recent experience of racism. Talking to Entertainment Tonight Oprah explained: 'In the very first days I tried to reach her and then I decided to stay out of it as I saw it blowing up. And Oprah added that she hoped when the scandal had died down there would be space for a 'real conversation' about racism in today's world. 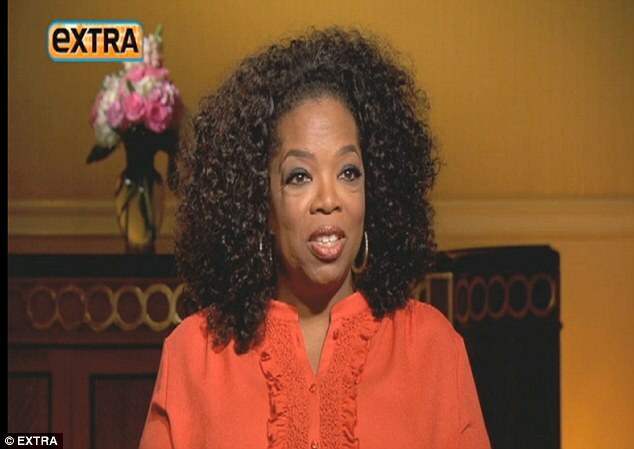 Last year Oprah interviewed Deen for her Oprah's Next Chapter show, getting under her skin during a visit to her home in Georgia. Deen is currently being sued by a former employee who claims she and her brother would repeatedly use offensive racial words in the workplace. Court documents revealed the 66-year-old had told an attorney questioning her under oath that she has used the N-word. A grovelling video apology from Deen did little to stem the backlash, which saw her TV contract cancelled and endorsement deals pulled. 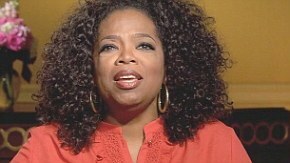 Oprah also revealed that she herself had recently experienced racism, despite her worldwide fame. While in Switzerland for her friend Tina Turner's wedding Oprah told ET how she walked into a designer store to choose herself a treat. But the assistant did not recognise her and having assumed that she would not be able to afford a bag ignored the billionaire. After waiting unsuccessfully for acknowledgement Oprah quietly left, after deciding she did not want to give the assistant her commission. She told ET that while she no longer experienced overt racism such as name-calling, she experienced discrimination. 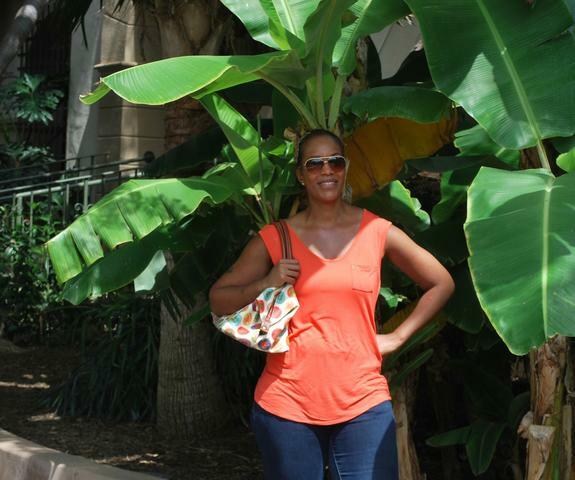 'It shows up for me if I'm in a boardroom or situations where I'm the only woman or I'm the only African American person within a hundred mile radius. 'I can see in the energy of the people there, they don't sense that I should be holding one of those seats. I can sense that. but O was just staying in character lol. 'It was an amazing experience for me,' Forest recently told People magazine. '[Oprah] was so committed to our relationship. In between the scenes, when we're trying to develop our rapport and continue to build our connection, she would be so generous. During an appearance on CBS This Morning, host Gayle King said to her very famous friend, "I can't wait to see you and Forest as husband and wife. There's a kissing scene you were talking about the other day. Did you feel all tingly? 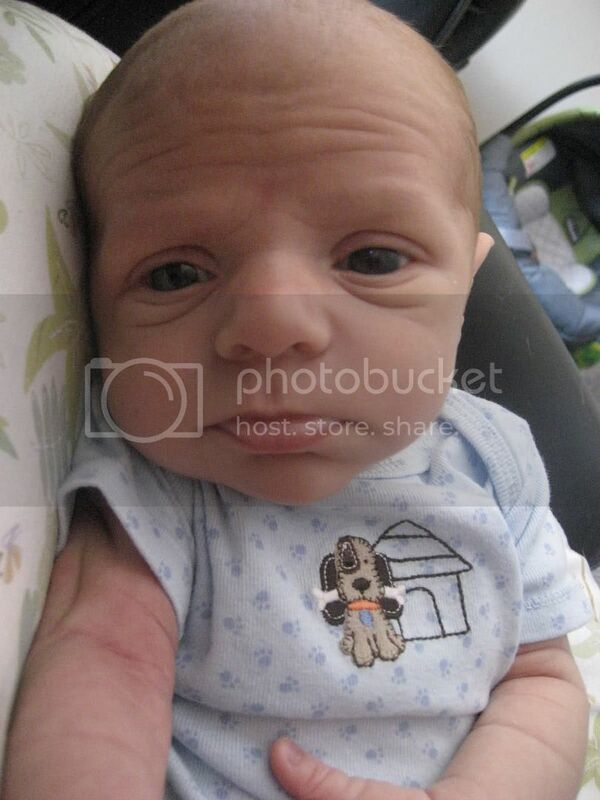 ", replied, "I felt pretty good about it, let me just say. Forest is a good kisser, how about that?" 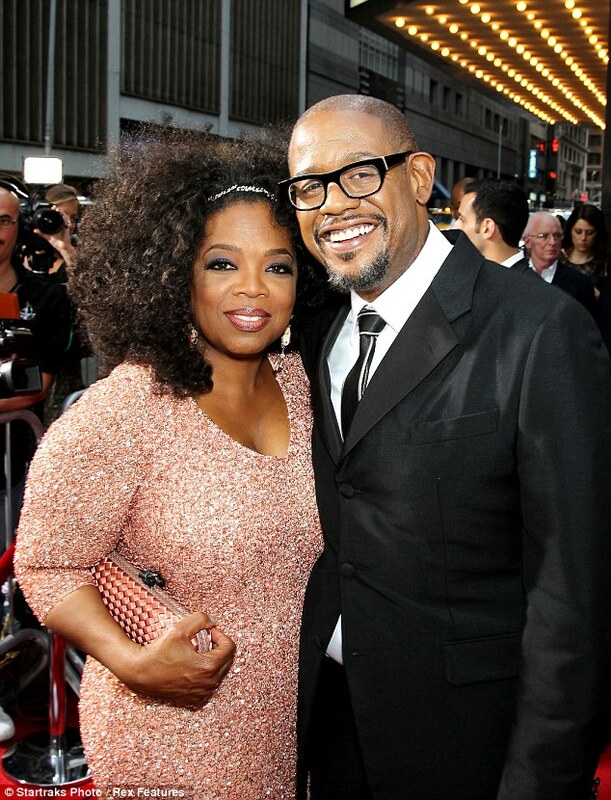 Giving a shout out to the 51-year-old actor's wife of 16 years, Oprah added, "Thank you, Keisha Whitaker." I thought there was a thread on the movie..
Forest, a former opera singer will warm his pipes for a modern musical adaptation of Langston Hughes' play, Black Nativity. 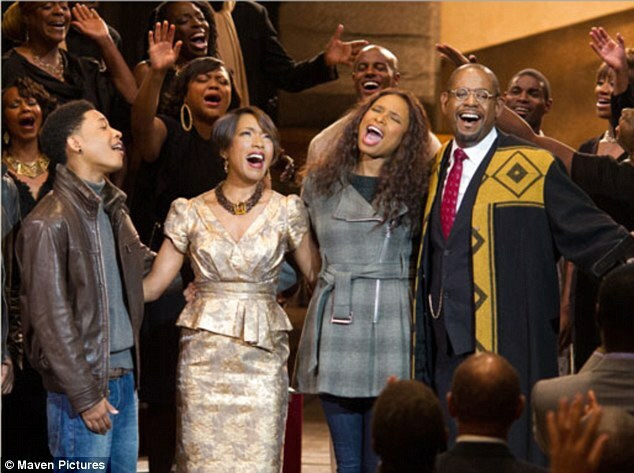 The drama - coming out November 27 - also stars Oscar winner Jennifer Hudson, Tyrese Gibson, Angela Bassett, and Mary J. Blige.